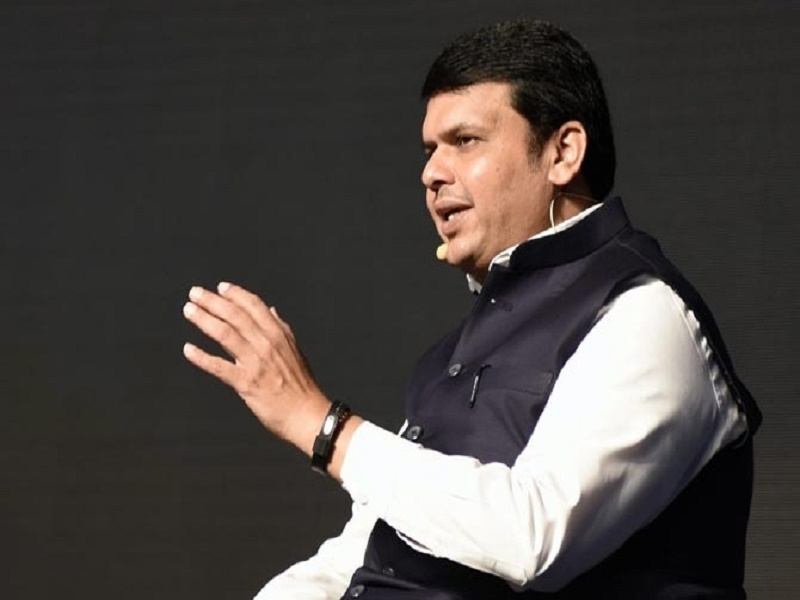 CM Fadnavis' Jalyukta-Shivar investment has paid off with water storage capacity has reportedly been increased by 1,40,765 thousand cubic meters. CM Fadnavis' Jalyukta-Shivar investment has paid off with water storage capacity has reportedly been increased by 1,40,765 thousand cubic meters in 1,077 villages situated in six districts of the Nagpur division. A report says that water level in the wells has increased by about 1-2 meters, which is a significant achievement given the severe shortage of water in the area. Jalyukta-Shivar aims to make the state drought-free by widening of streams, constructing dams and storing water. In most of the villages that it was started in, more than 50 pc of the work has been completed. The project aims to expand in more villages in the next cycle with the aim of getting all the villages that have water shortage problems drought free by 2019.